The Rogues’ Den has come under unwelcome scrutiny by the Imperial Guard of Burthorpe, and Brian O’ Richard has closed its doors once and for all in favour of the Flash Powder Factory. To stay out of the slammer and ensure that his dear old Mumsie isn’t left destitute, Brian needs resourceful rapscallions such as you to operate the factory machinery; traversing the treacherous obstacles therein to collect and mix reagents, in order to create as much flash powder as possible. The factory’s a dangerous place for the flat-footed, so you’ll be removed once a set time limit is up, or if you become trapped between the doors dividing up the factory’s maze-like interior. You can boost your score by holding multiple sets of factory apparatus, additional sets of which can be “borrowed” from your fellow players. Be sure to keep an eye on yours, though; within the factory, you’ll find little honour among thieves. Performing well within the factory will earn you points, which can be exchanged for Thieving and Agility experience. 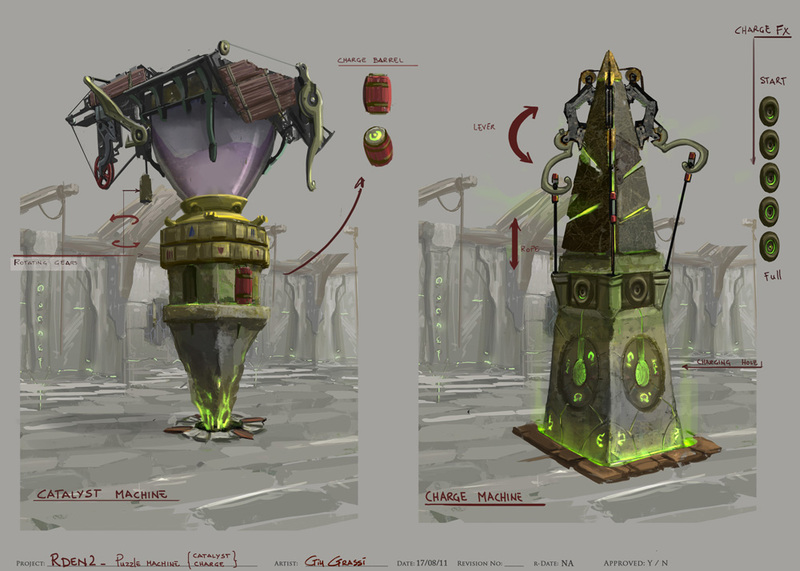 Persistence may also earn you new garments, which allow for the creation of four-dose potions, grant additional experience when creating unfinished potions, and improve performance within the factory itself. Finally, you may find pieces of old Rogues’ Den gear strewn among the rubble on the factory floor. Enter the trapdoor behind the bar of the pub in Burthorpe, and speak to Brian O’ Richard. He’ll give you instructions and all the equipment you’ll need. Pickpocketing sets of apparatus from other players may help to improve your score. However, those who choose not to engage in pickpocketing will be able to perform effectively. The Rogues’ Den in Burthorpe has been removed in favour of the new Flash Powder Factory minigame. The safes, bank and cooking fire remain in the area. Walk on the wild side and check out our Wilderness graphical update, including blasted arcane wastes scarred with lava and ruins of pre-God Wars architecture. We've updated the conversation interface to bring it in line with recent improvements to the top level interface. The space bar can now be used to proceed through chat, and multiple dialogue options are numbered so that number keys can be used to make your choice.